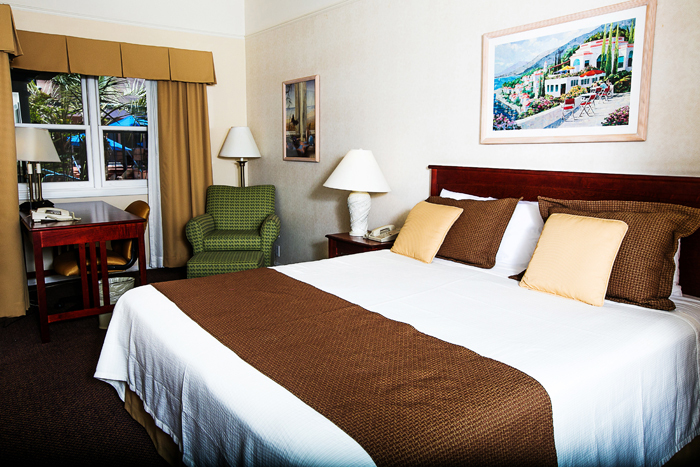 Nestled in the picturesque coastal town of Carlsbad, California rests an upscale, family friendly beachfront resort, The Tamarack Beach Resort Hotel. 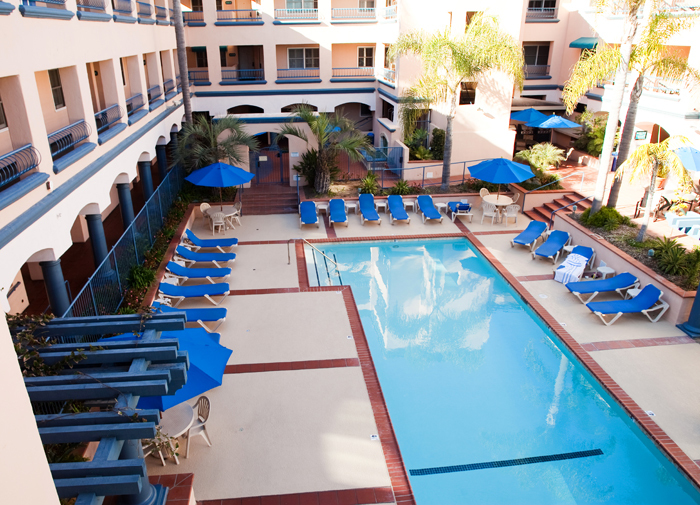 Just 35 minutes north of San Diego, our beach resort hotel in Carlsbad offers guests “A TOUCH OF PARADISE” in value, location and customer service. 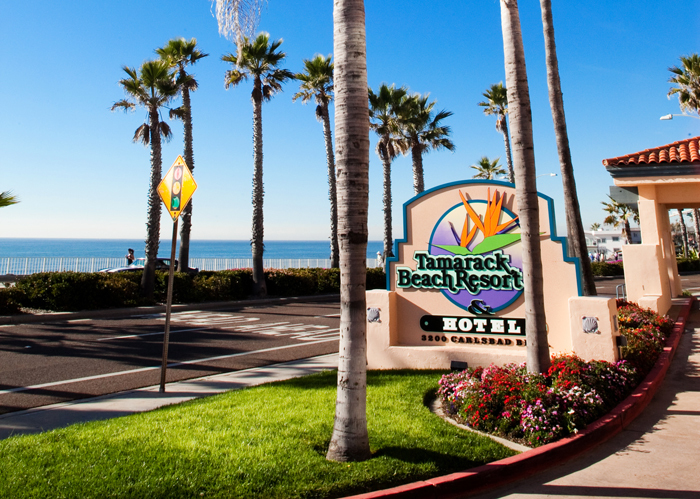 Conveniently located on the quiet waterfront of the Carlsbad, California beach, The Tamarack Beach Resort Hotel welcomes visitors of all kinds. 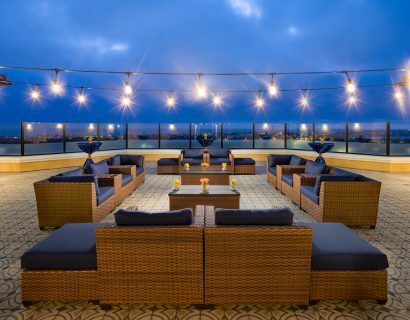 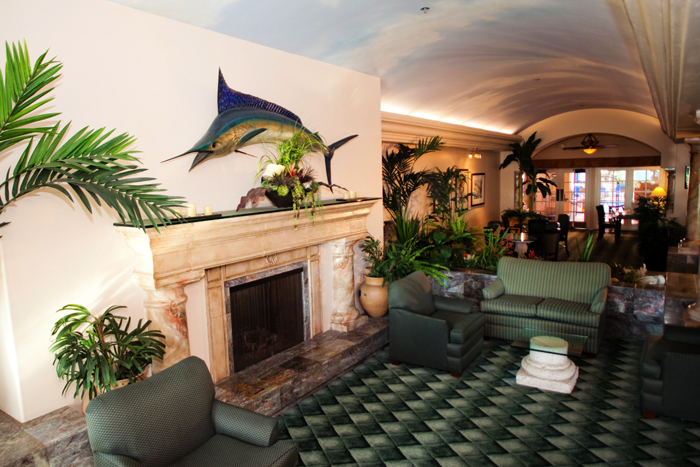 Whether seeking a getaway to relax and unwind, participating in a meeting, staying as a corporate guest, or partaking in an adventurous experience, we know you will feel at home. 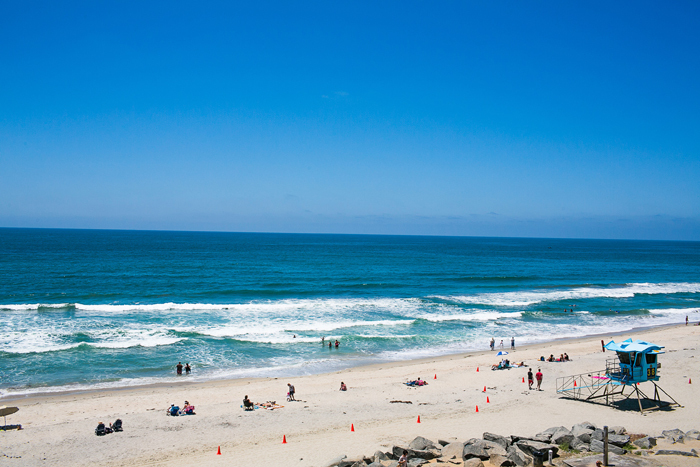 Often referred to as “The Village by the Sea,” Carlsbad, California offers pristine beaches for swimming, fishing, sunbathing and windsurfing, as well as three lagoons for fishing, bird watching and nature walks. 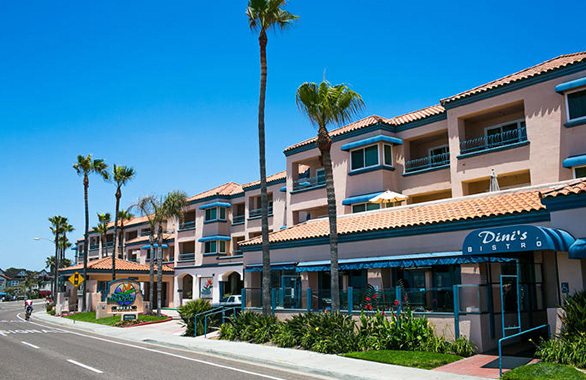 The quaint village has a European charm which boasts some of the areas finest boutiques and cafes, all just a short walk from the Tamarack Beach Resort Hotel in Carlsbad. 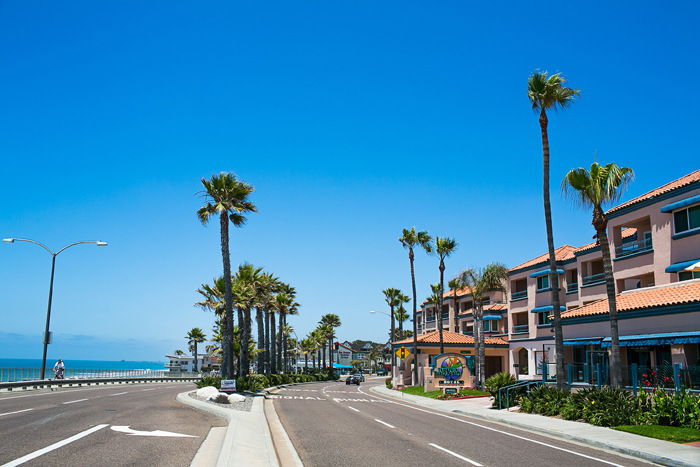 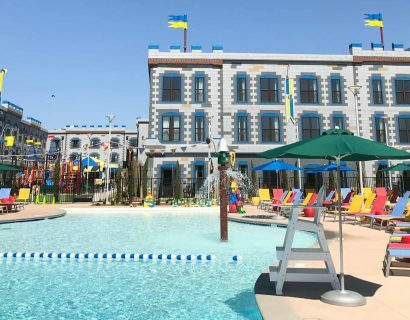 The renowned Carlsbad, California Flower Fields, golf courses, Carlsbad Premium Outlet Stores, Dini’s by the Sea Restaurant, and LEGOLAND Theme Park have put our destination on the map. 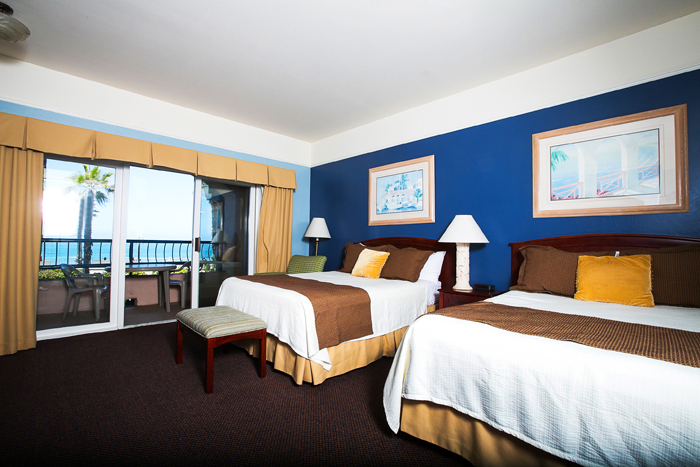 We hope you will visit the Tamarack Beach Resort Hotel soon to experience our “touch of paradise”.